Gaskins is committed to adopting innovations such as drone surveying, which is rapidly emerging as the new standard for large, remote, and challenging parcels. This new aerial capability offers Gaskins’ clients new efficiency and a superior ability to map land parcels, as well as job site progress. Aerial imaging updates offer invaluable documentation and can be scheduled at a variety of intervals to meet client needs. 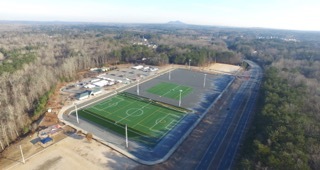 Gaskins provided design and surveying services to convert three Cobb County parks from grass to synthetic turf. 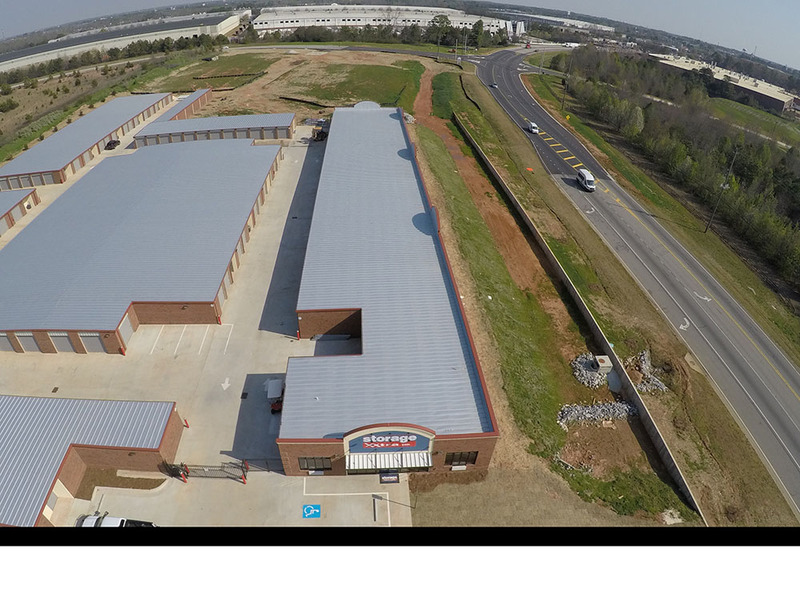 The projects were aided during the construction management process via drone imagery. Documentation of the progression of the work, as well as details observable after weather events, were possible using drone photography. 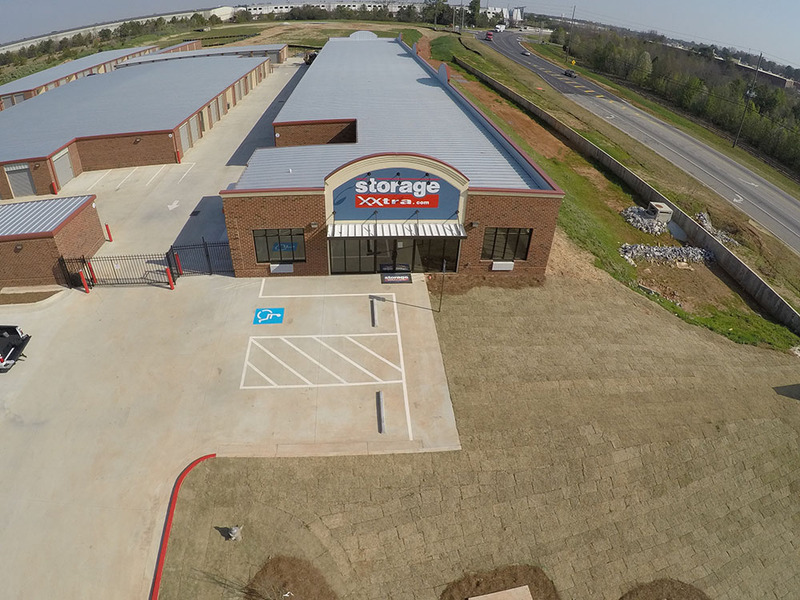 Gaskins provided a boundary and topographic survey of this storage facility located in McDonough, GA. Drone imagery was used to reduce the danger of having survey crews work along the busy Highway 155 roadway.